Industrial Cellular Gateways / Landing Pages / 中文 - ProSoft Technology, Inc. 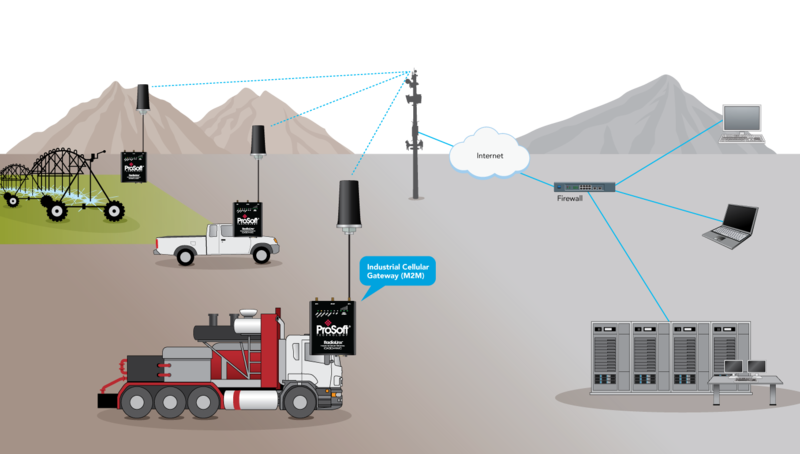 If you have equipment in locations all over the world and need to monitor, access, and troubleshoot your devices, ProSoft Technology’s Industrial Cellular Gateway can help. Your remote access is secured using VPN tunnels over cellular connections, supported by Verizon (U.S.), AT&T, and other GSM networks. In addition to letting you troubleshoot issues more quickly, this also saves you money and time that normally would be spent getting to your devices. The gateway can communicate with your PLC, allowing you to monitor the signal strength, data usage, operating temperature, and more. 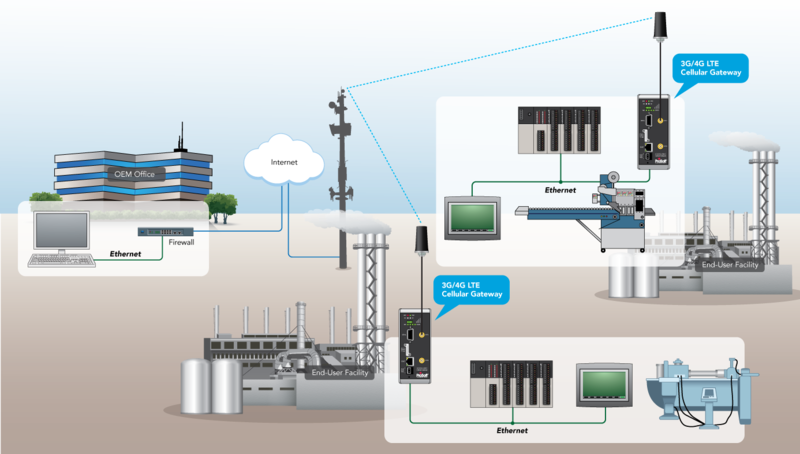 EtherNet/IP™-based controllers can also send and receive text messages, keeping you up-to-date on the status of your application. Our gateway allows you to optimize your resources and increase your productivity. 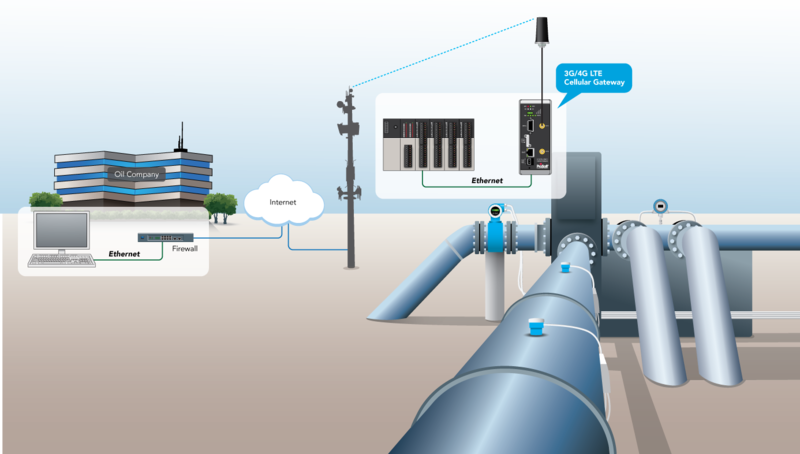 Supported by ProSoft Connect, our secure, cloud-native platform for the Industrial Internet of Things. This service allows you to easily and seamlessly access your remote equipment, no matter where you are. Supports 4G LTE with fallback to 3G, worldwide. This level of cellular service ensures longevity for your application.